While working for Wardell Armstrong International, Pete Whitbread-Abrutat was a key member of a team that reviewed the corporate social responsibility and environmental and social (CSR & E&S) and health and safety policies, management plans and operational procedures against good international industry practice, including IFC Performance Standards, for an AIM-listed gold mining company operating in Liberia. 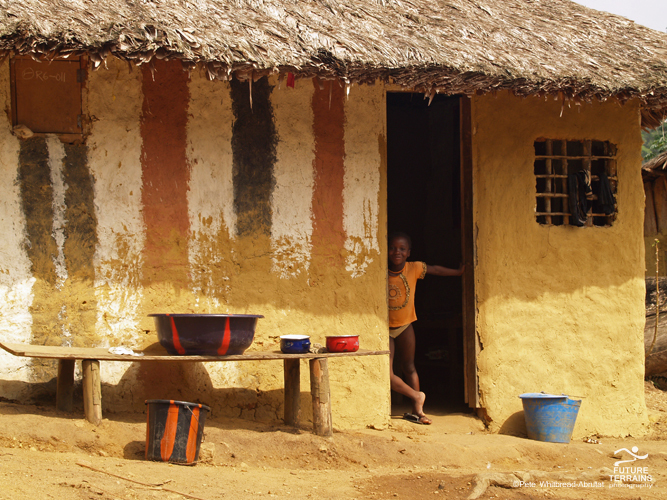 The IFC was an investor in this early stage gold project in a remote, rural area of southern Liberia. 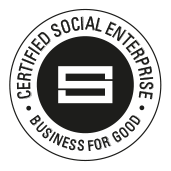 This CSR and E&S work involved detailed liaison with the client at various levels and with in-country stakeholders and review of operational practices on the ground. We provided recommendations for de-risking and the development of policies, management plans and operating procedures and produced many of the required documents and reviewed documents produced by others.